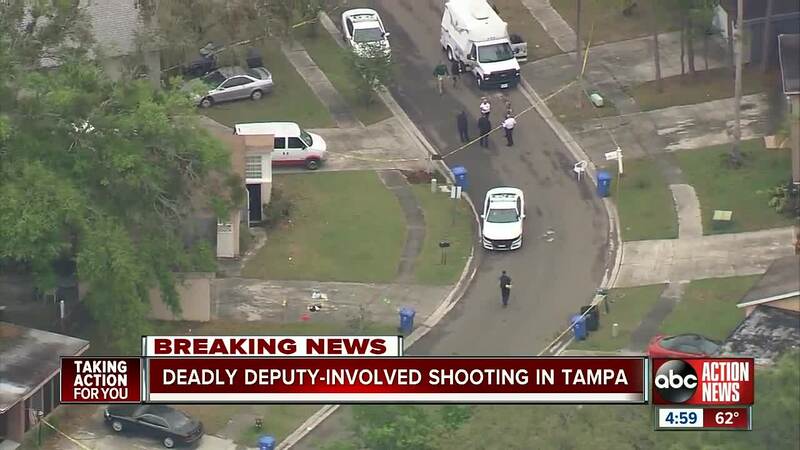 HILLSBOROUGH COUNTY, Fla. — The Hillsborough County Sheriff’s Office says a deputy-involved shooting that ended with deadly force was justified according to the State Attorney's Office. 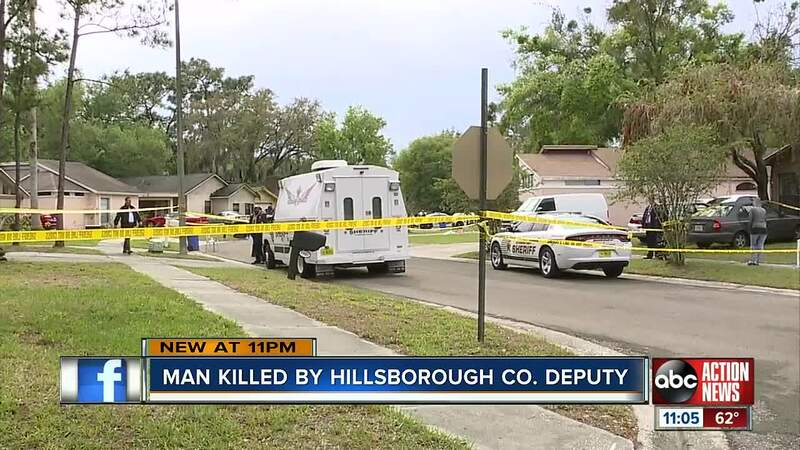 According to Hillsborough County Sheriff Chad Chronister, deputies responded a home located on Gregory Drive around 1:16 p.m. Tuesday after getting a call about a man threatening suicide. Sheriff Chronister said when deputies arrived, the man got out of a chair and lunged at the deputy with a knife. Deputy Kevin Stabins, who has been on the force for 19 years, opened fire striking the suicidal man. He was rushed to the hospital and was later pronounced dead. Deputies identified the man as 52-year-old Jesus Calderon. Calderon's niece questioned why the deputy had to use deadly force. "We felt that things were done in a unnecessary action that did not have to happen. My uncle did not have to lose his life today. He did not have to lose life today," said Calderon's niece. Sheriff Chronister defended his deputy's actions. "The deputy had no time. It happened so fast when the deputy first approached the subject, he came in close proximity, he didn't see the knife until the subject jumped up and aggressively began displaying the knife," said Sheriff Chronister. The Sheriff's Office said deputies have been called to the house seven times since September of 2018. All calls involved suicide attempts involving a knife. "We actually called the police because we worried for his health. My uncle did have a mental disability," said Calderon's niece. "Since 2018, this was our eighth suicidal subject call to Gregory Drive. Each call resulted in the subject being baker acted," Sheriff Chronister added. ABC Action News spoke to Calderon's family who said they're devastated over Tuesday's fatal shooting. "He was joyful. He made everybody laugh. He was so helpful. He had such a big heart, apart from his illness, he knew how to make everyone smile," added Calderon's niece. 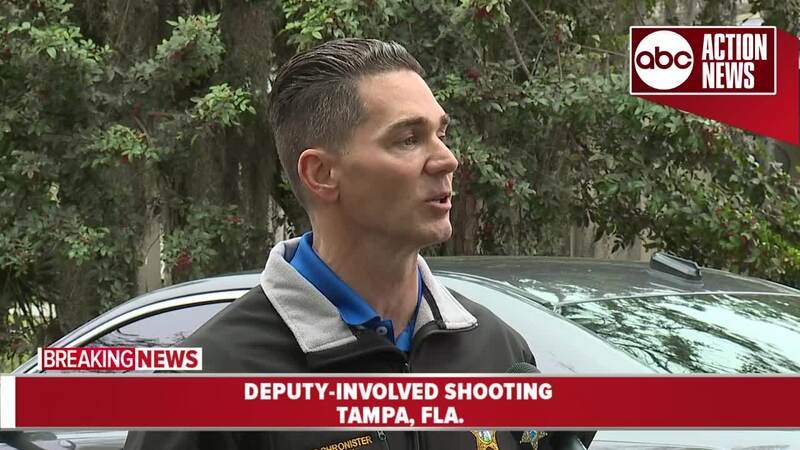 Sheriff Chronister said this is the first time the veteran deputy has used lethal force, and was visibly upset and shaken following the shooting. "He's visibly emotional. He’s upset, very moved and emotional, visibly bothered by the fact that he had to deploy deadly force," said Sheriff Chronister. 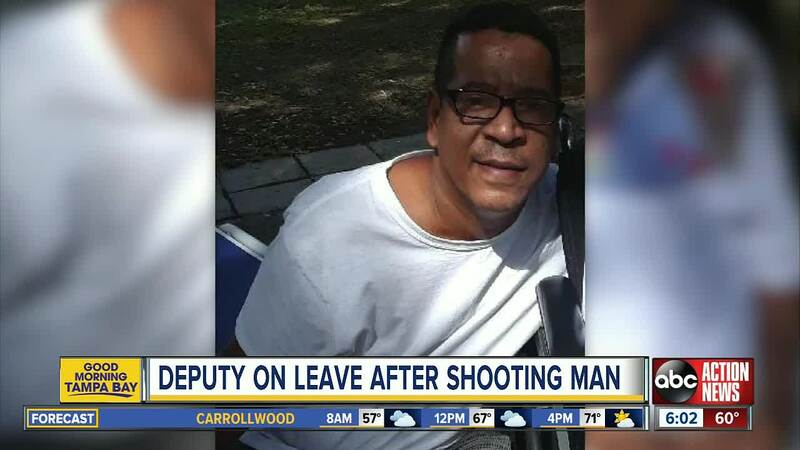 Deputy Stabin was placed on administrative leave after the incident and on Wednesday, April 17, 2019, the State Attorney's Office determined Deputy Stabin's use of force was justified. No criminal charges will be filed. The National Suicide Prevention Lifeline is available 24/7 at 1-800-273-8255. Learn more here .